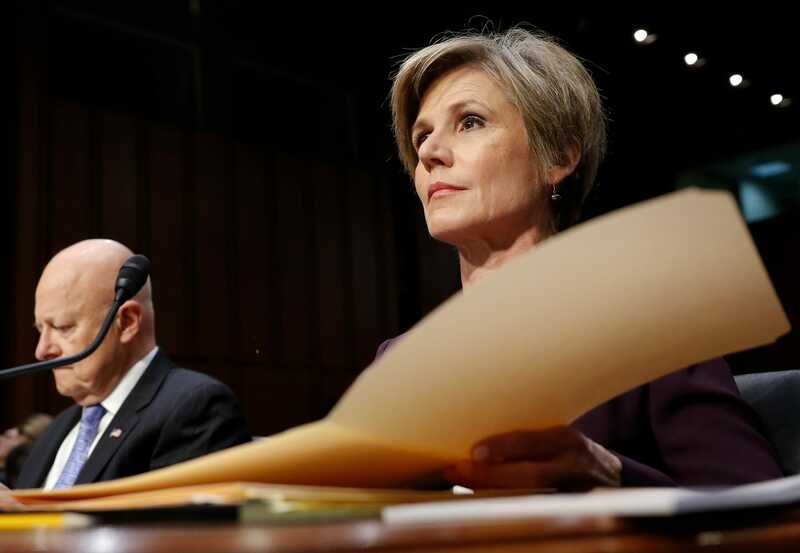 Former deputy attorney general Sally Yates criticized the Trump administration and urged people to vote during the midterm elections. 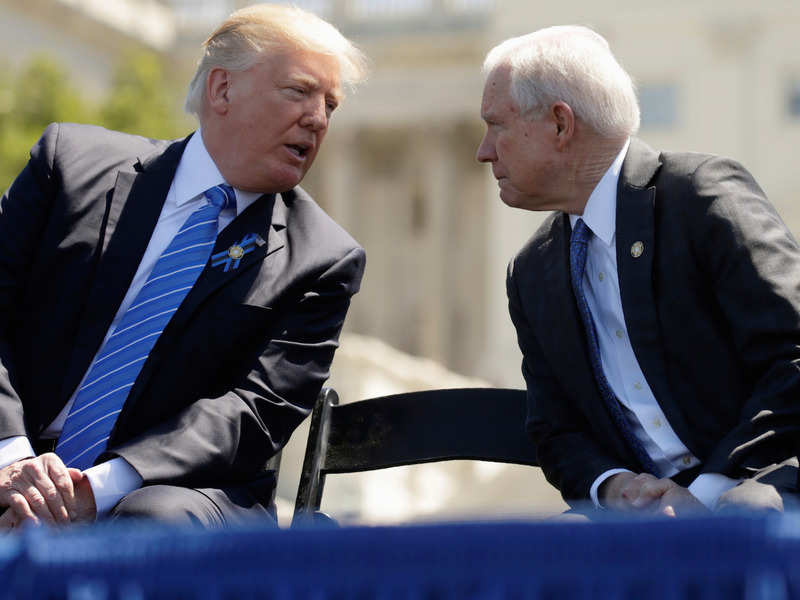 Yates described the Trump White House as callous and discriminatory, and sided with critics who claim President Donald Trump is capitalizing on nationalist sentiment and habitually peddling falsehoods. LOS ANGELES — Former deputy attorney general Sally Yates in a speech delivered her sharpest criticism of the Trump administration yet, and urged people to vote in the midterm elections. Yates referenced the Trump administration’s controversial zero-tolerance immigration policy — which she called callous and discriminatory — and sided with critics who claim Trump is capitalizing on nationalist sentiment and peddling falsehoods. “At present, I am not convinced that the defense of the executive order is consistent with these responsibilities nor am I convinced that the executive order is lawful,” Yates said in a letter in 2017, prior to her dismissal. 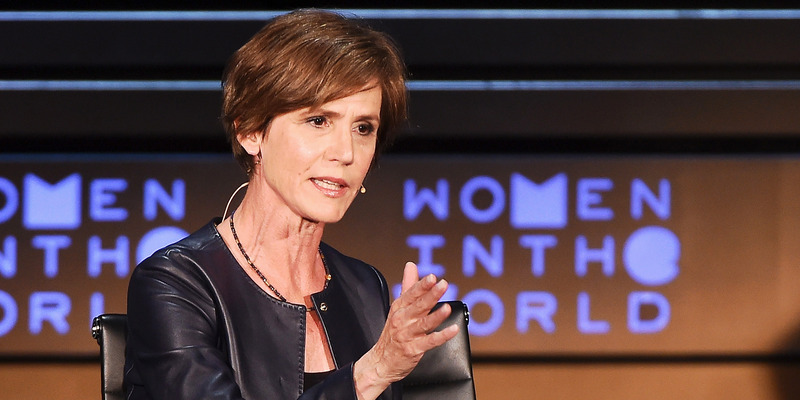 In her closing remarks Tuesday night, Yates recounted an improvised speech from President Barack Obama during a Justice Department ceremony for new US attorneys — a speech she claimed stood “in stark contrast” to the Trump administration.